The three parts which constitute the Canadian Parliament are the Monarch, Upper House that is known as Senate and the Lower House known as House of Commons. The most important of all 3 is the House of Commons that are not only in majority but are also rarely opposed by the other 2 parts of the parliamentary system. 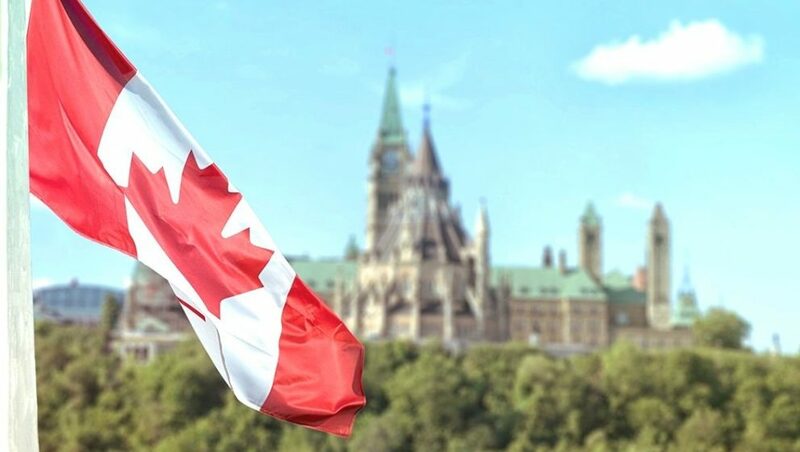 The Parliamentary system of Canada ensures that the well-being of the country is taken into consideration and such rules and laws are passed that take Canada forward. The rules and regulation which govern the parliament are strict and it is all to keep things under control. The most important part of the parliament is the premier or Prime Minister of Canada. The post is responsible for all lawmaking matters and must be consulted by the governors for the appointment of senators. He was the 4th Premier of Canada. 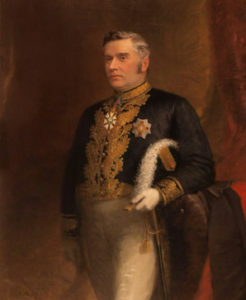 Before serving the main office he was appointed as a premier of Nova Scotia a post he held for a very short period of time. He was also the Attorney General of Canada a position he retained simultaneously. He is one of the youngest premiers of the state. He was fond of thepaper collection which was donated to the press by his son after his death. Two years into the office John Sparrow suffered a fatal heart attack on December 12, 1894, and died in England. He is one of the three premiers of Canada that have not died in the country. 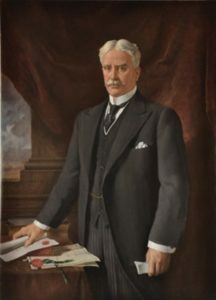 Leading Canada during WWI was not an easy task to perform and it was Robert Borden that ensured that the nation does not suffer the hardest time humanity has ever seen. He was a very hardworking man and retained the office from 1911 – 1920. He was born in Nova Scotia and before entering politics he was a lawyer by profession. Charles Tupper was the leader of the conservatives before Robert took over the position in 1901. This paved a way for him to become the Canadian premiere in 1911 General Elections. He died on 10th June 1937 age 82 in Ottawa. He is the 23rd premier of Canada currently in office representing the liberals. He assumed the post in 2015 after liberals won by amajority. He is also the second youngest prime minister of Canada. From infrastructure to climate change and from abortion to marijuana there are many laws that have been passed in his regime to make sure that Canada becomes stronger than ever. He is though criticized for some of his decisions but overall he is considered to be one of the most successful people that have ever retained the post. 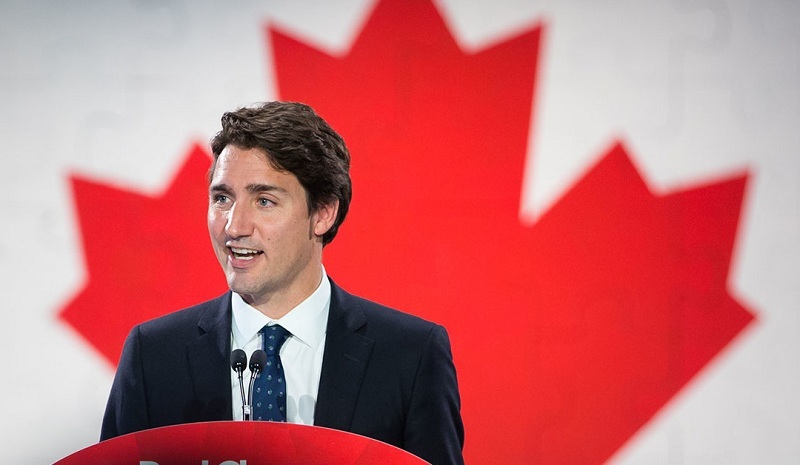 He is the youngest person to ever assume the office of Prime Minister of Canada. As ajournalist he gained widespread recognition in the 70s. His charismatic personality also made things easy for him and Joe Clark was elected to be the 16th Prime Minister of Canada on June 4, 1979. 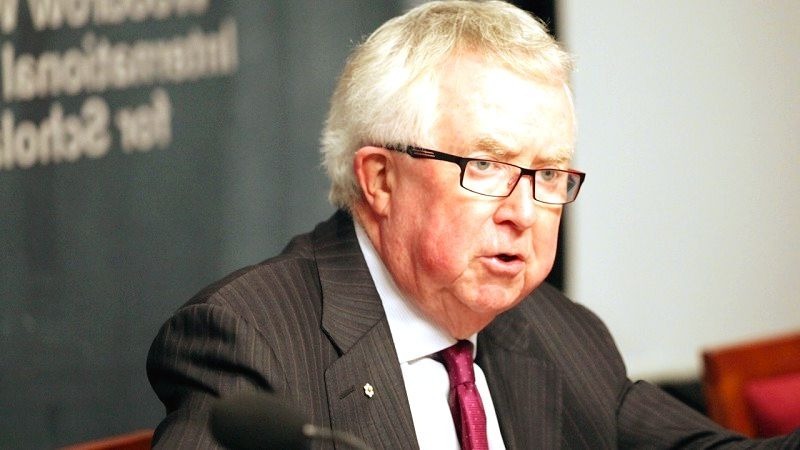 The end was not good was his party lost in 1980 and he gave up the party leadership in 1983.